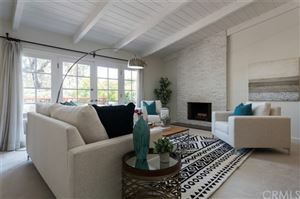 Studio City is a great community located in the San Fernando Valley area of Los Angeles, CA. It is bounded by North Hollywood to the north, Hollywood and Beverly Hills to the east and south and Sherman Oaks to the west. Studio City has a population of just over 25,000 people and it’s name came from the influx of movie studios that began inhabiting the area beginning in the 1920’s. Today, Studio City is home to many artists and celebrities from the music industry as well as film and television. Studio City also has a great shopping district along Ventura Blvd, and is home to some great restaurants including Art’s Deli, Mexicali, Jerry’s Famous Deli and Katsu-ya, among others. Due to the geography of Studio City, there are many choices when it comes to housing. Residences range from condos, to single family homes on quiet tree lined streets in the flat area north of Ventura Blvd, to hillside estates south of Venutra Blvd. Homes in Studio City can range from $300,000 or less for a condo, to $5,000,000 or more for luxury homes in the hills. 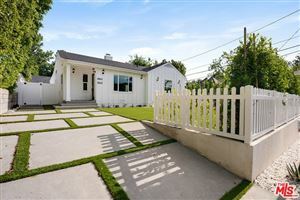 Listed below is a partial list of homes currently available for sale in Studio City. If you would like more information on any of these properties, please give me a call at (310) 717-2232 or you can leave your contact information on my contact form and i’ll get back to you within 24 hours. 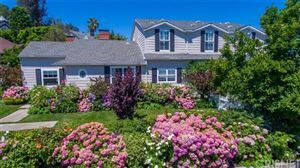 See all Studio City, CA Homes For Sale. More homes on the next page! 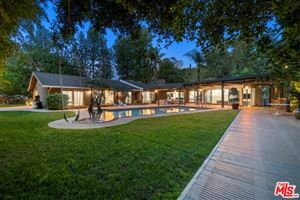 Here are more currently listed Studio City homes for sale, as well as Beverly Hills Real Estate ~ Beverly Hills Homes For Sale ~ Bel Air Real Estate ~ Bel Air Homes For Sale ~ Mansions For Sale.. Updated daily!